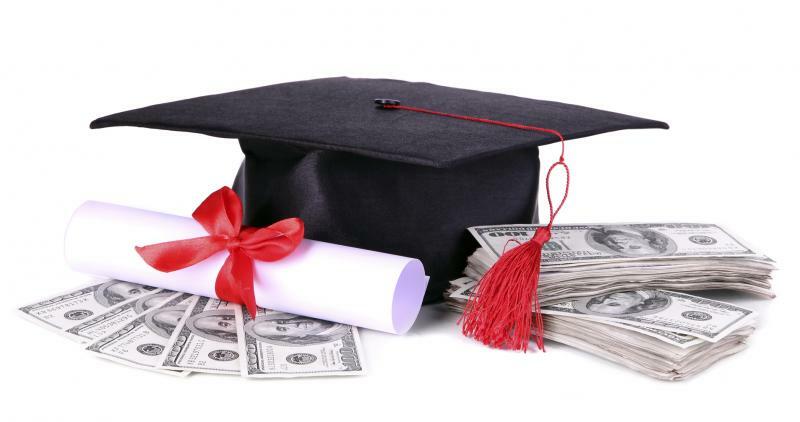 While there is no obligation for employers to help their workers finance higher education, some companies see value in providing college dollars as part of their employee benefits packages. The training and education that employees earn in college works to benefit both the individual and the company. The companies listed below have employee tuition assistance programs for U.S. workers as of September 2016. Terms, conditions, and restrictions vary among companies and most companies require employees to apply for approval to participate in a tuition reimbursement program. One of the benefits made available to employees of Apple includes a college tuition reimbursement program, which reimburses full-time employees for all classes up to $5,200, and provides subsidized refinancing of student loans for those who have finished college. Many other major technology companies offer this kind of benefit, as well. Chevron offers employees an opportunity to participate in a tuition assistance program that provides reimbursement of up to 75 percent of approved training and educational pursuits. Covenant Health is a healthcare system based in Knoxville that operates hospitals throughout eastern Tennessee. Like many major healthcare systems, the company offers continuing education benefits to its employees, including tuition reimbursement, for all job-related courses. Tuition reimbursement is an important part of Dell's comprehensive talent management program. The company reimburses all tuition expenses at accredited schools, colleges, and universities for team members relating to their job. 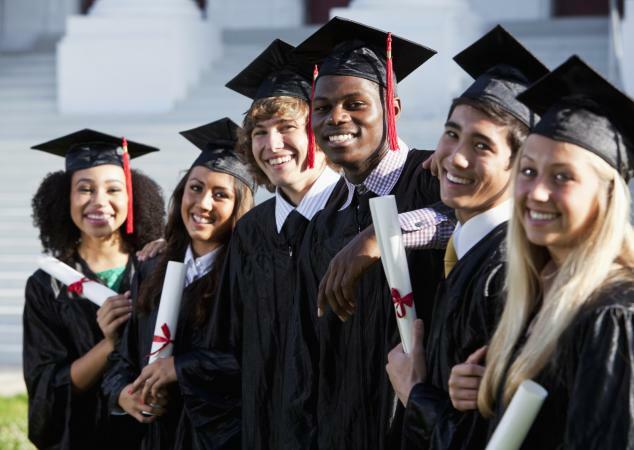 FedEx offers an educational assistance plan eligible employees may apply to participate in if they wish to achieve a higher education to move up within the company. Retail giant Gap Inc. offers a tuition assistance program to full-time members of the company's workforce, including employees working for Old Navy and Banana Republic. General Mills has the reputation of being on the cutting edge when it comes to offering leadership and career development opportunities for its employees. The company offers tuition reimbursement to the members of its workforce as well as a variety of other programs designed to help employees reach their career potential. Google provides tuition reimbursement to employees pursuing higher education in a field of study that is relevant to their jobs up to a maximum of $12,000 annually. Reimbursement is provided only for courses in which employees earn grades of A or B. Best Buy offers tuition reimbursement benefits of up to $3500 per year for undergraduate and $5250 for graduate level courses (including the cost of textbooks) at approved colleges to full-time employees who have been with the company for at least six months. JM Family Enterprises offers a generous educational assistance program for its employees. Up to $5,000 for undergraduate programs and up to $7,000 for graduate level programs may be utilized in areas of study that pertain to your job. The company is headquartered in Deerfield Beach, Florida and operates a diverse group of automotive businesses including car dealerships, automotive finance companies and more in various locations throughout the United States. J.M. Smucker (the company behind Smucker's jams and jellies) offers 100% tuition reimbursement program for company-approved college courses. The company also provides a $3,000 scholarship to ten children of employees each year. Manufacturing giant Monsanto produces a variety of agricultural seeds and weed control solutions, among other products. The company offers a generous tuition assistance program that provides up to $7,500 per year of tuition reimbursement to eligible full-time employees and $3750 per year for eligible part-time employees. Like many colleges and universities, Ohio State University offers tuition assistance to full-time and some part-time employees who attend Ohio State, with a maximum benefit of $9640 per term. Major supermarket chain Publix has a generous tuition reimbursement program that is open to both full and part-time employees who enroll in college courses, technical programs of study, or degree programs that provide training that will be beneficial to their current position with the company. Any associate who has been with the company for six months or more and who works ten hours per week or more, on average, is eligible for the program with a $3200 calendar year limit and $12,800 maximum limit. Supervisory approval is required. Raytheon is known as a leader in the defense and intelligence industries. The company has a formal tuition reimbursement program. Employees must request pre-approval. The company will approve tuition and expenses and some fees for approved degree programs and college courses. Southern Company, a major power company, includes tuition reimbursement towards courses relating to your career path of up to $5,000 per year. Starbucks offers 100 percent reimbursement for courses attended online at Arizona State University by employees who work at least 20 hours per week at any company-operated store. UPS offers a tuition assistance program that is open to members of the company's full-time workforce as well as to part-time union workers and part-time management employees. The company also has an arrangement with Thomas Edison State College that allows employees to receive college credit that can be applied to the school's online degree programs for certain corporate training completed with UPS. The Home Depot offers tuition reimbursement for all employees after 60 days of employment. Employees earn up to 50% reimbursement, with salaried employees allowed up to $5,000 reimbursement, full-time employees $3,000, and part-time employees $1500. Reimbursement can be put toward college courses, books, and fees, or language proficiency and IT certifications. The tuition assistance program provided by Verizon provides up to $8,000 per year of reimbursement for job-related college courses. Even if you don't work for one of the companies mentioned here, you may be eligible for a tuition assistance program at your company. Speak to your supervisor or human resource contact to find out if your company offers such a program and to find out what you need to do to be considered for participation.